Dr. Sarah Machell and her compassionate, experienced team warmly welcome you to North Oakville Animal Hospital (or NOAH as we love to say). We treat your pet as if they were our part of own family, and look forward to helping you keep your pet healthy and happy so that you enjoy each other's company for years to come! 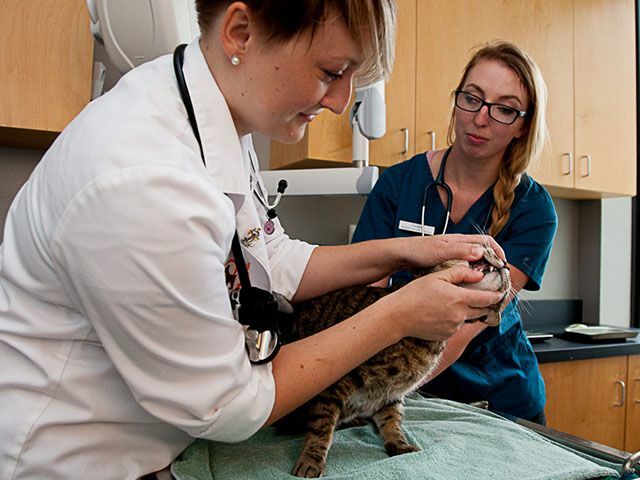 NOAH is a full-service small animal hospital focusing on the care of dogs and cats and has been serving the Oakville community since 2000. If your pet is not feeling well, in most cases we can have them seen by one of our veterinarians the same day you call or email. We also do house calls! A special welcome to prospective new patients and their two legged family members! We invite you to drop by for personal hospital tour and meet our team. Please know new patients and their people are always welcome! 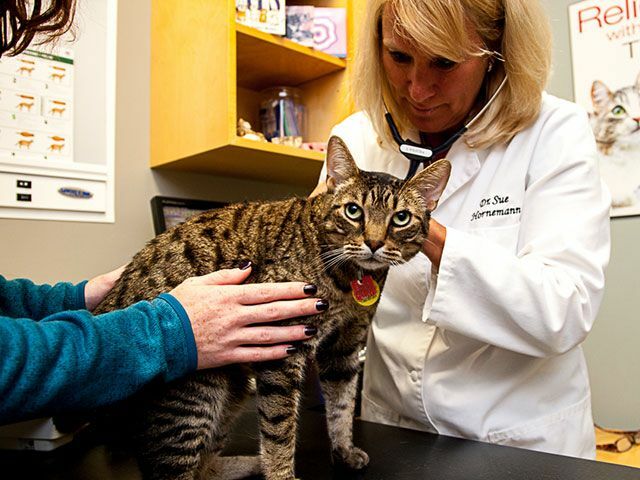 Dr. Sarah established NOAH in May 2000 and, since then, our practice has grown from one veterinarian to four veterinarians and a support staff of 16, including five Registered Veterinary Technicians. 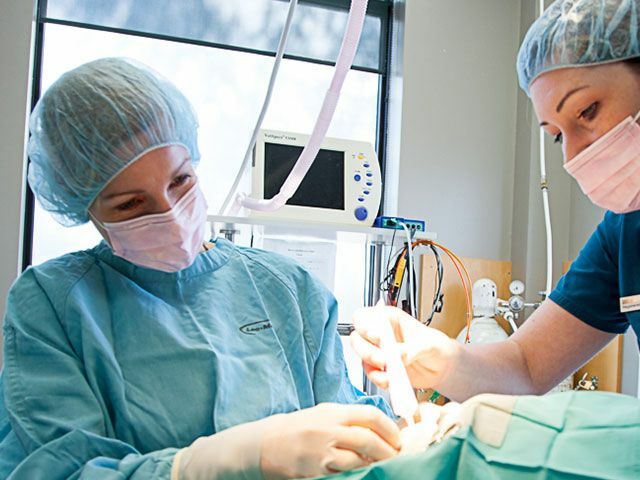 We are dedicated to providing excellent veterinary medical care, empowering pet owners through sharing knowledge, and delivering stand-out client service. 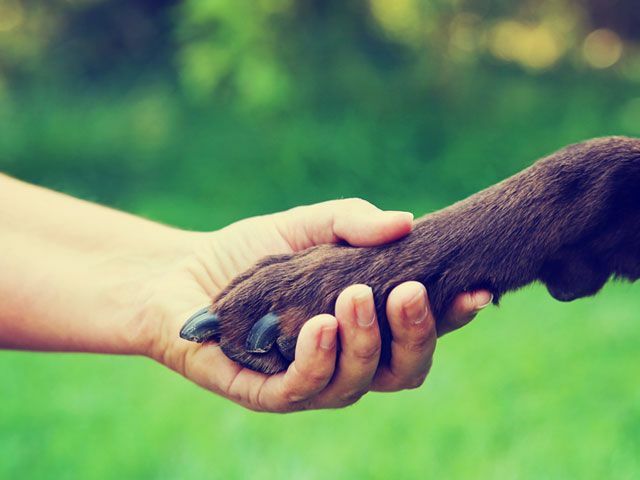 Our goal is to do this with kindness and genuine compassion for pets and the people who care for them. 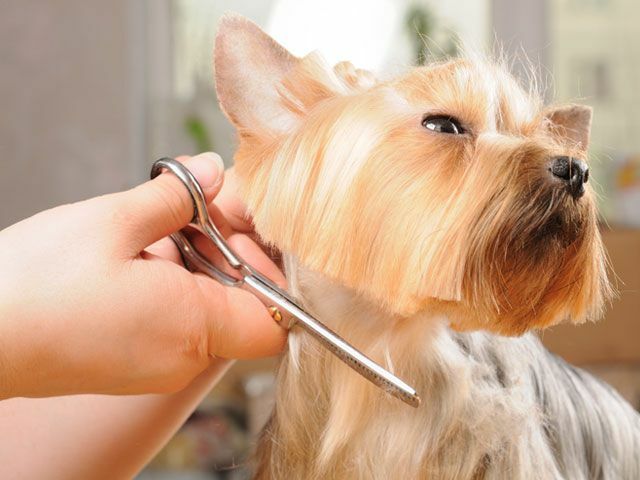 NOAH is also the proud owner of The Ark Pet Spaw and Emporium, a full-service grooming salon and cool boutique located next door to the hospital. Choosing a veterinarian you can trust is an important decision - it’s vital that you feel comfortable and have confidence in their expertise. To help you decide if NOAH is right for you and your fur-family, you can learn more about us on the Meet Our Team page and take a Virtual Tour of the hospital. We'd love to hear from you! Please phone or email us if we can be of service or if you’d like to schedule a complimentary hospital tour. You can also Like us on Facebook and Follow us on Twitter. This is our warm and friendly reception area where you'll find our client service specialists, veterinary diets and "over the counter" products like dental chews, pill pockets and treats for your canine and feline family members.